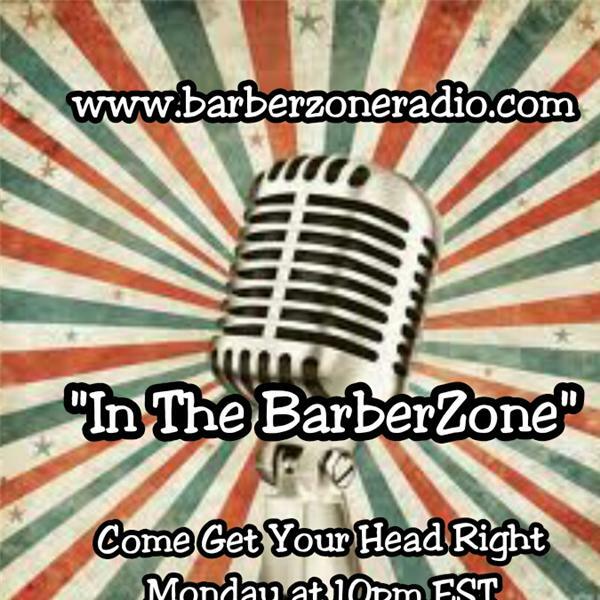 BarberZone Radio presents "In The BarberZone"
We discuss topics that effect Barbers and trade of Barbering. Open & Honest dialogues about the Industry and the People that Love it. We also address the issues that effect the communities in which we serve. LISTEN LIVE on your computer, laptop, tablet or mobile device at www.barberzoneradio.com & Become a friend of the show on Blogtalk. Listener call-in number... 6573830790 and Press 1...To join the show & express your opinion of the show topic.